Finding songs like this a month late just proves how off the pulse I am sometimes. 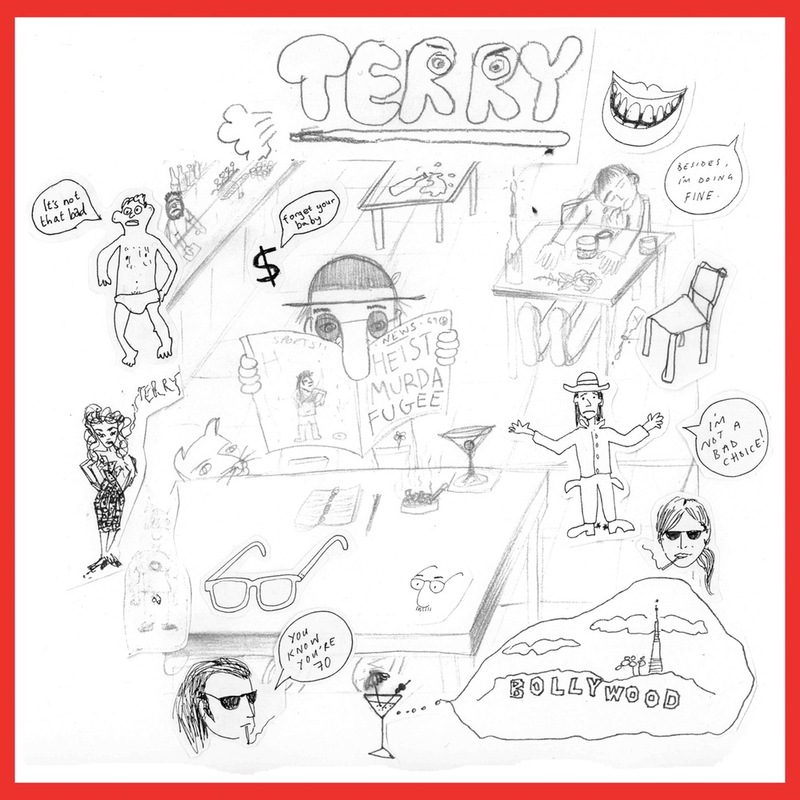 Terry is a simple and charming pop outfit comprised of some of Australia’s best. Amy Hill (Constant Mongrel, School of Radiant Living) Al Montfort and Zephyr Pavey (Total Contol) and Xanthe Waite (Mick Harvey Band) are the four muso’s that form Terry, which released ‘Talk About Terry’ on a 7” through Upset The Rhythm in late September. ‘Talk About Terry’ is a simple but easy-going song that doesn’t seek to rewrite the book on Australian indie-pop but does add a few charming pages to the chapter on how to make it sound effortless. It’s a bit sunny but it’s also a bit downer – it examines some of the mundane elements of life and reflects on the oft-disregarded and unsavoury elements of the self. ‘Talk About Terry’ is music that encourages the dissection of simple inconsequential phases as if they were vital, turning little moments into essential stories. You can listen to this song and two other gems on the 7” by ordering it through Upset The Rhythm, I don’t think you’ll be able to find it anywhere else at this stage.